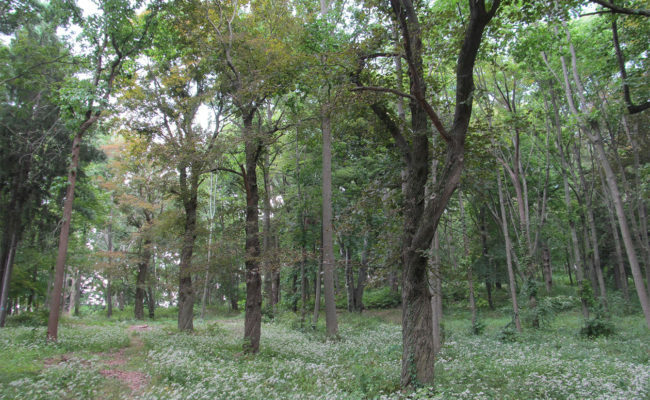 The Hadwen Arboretum, bequeathed to Clark University in 1907, contains 6.4 acres of unspoiled woodland green space in the heart of Worcester city. 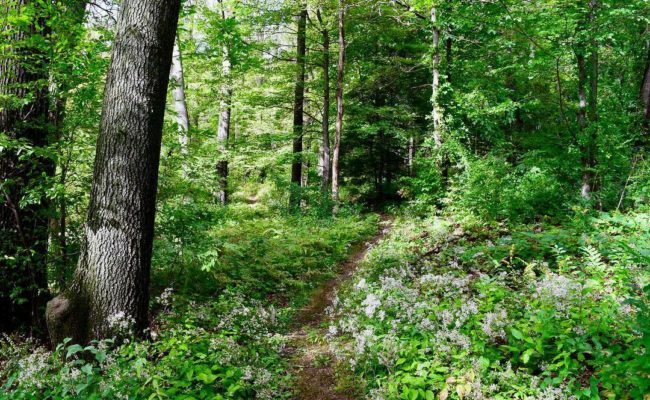 The Arboretum’s network of trails and beautiful scenery offer a delightful sanctuary for hiking, picnicking, photography, quiet contemplation or even dog-walking. 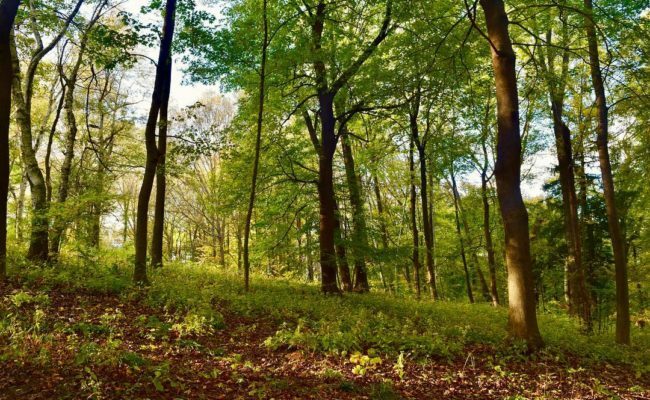 With over 40 types of plants, including unusual species and many ‘heritage’ trees over 100 years old, the Hadwen Arboretum invites nature study and applied research opportunities in the sciences, while recent issues with invasive species offer ecological research opportunities. A Regional Environmental Council community garden is also in the Arboretum. The surrounding area, accessed by a walk through the Arboretum, includes Coes Reservoir. This beautiful space provides water-front access for swimming and enjoying the natural setting. 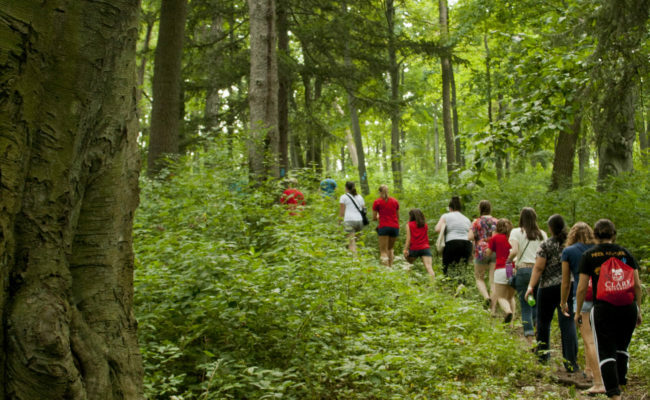 In all seasons, the Hadwen Arboretum is a little-known gem for to explore and enjoy! 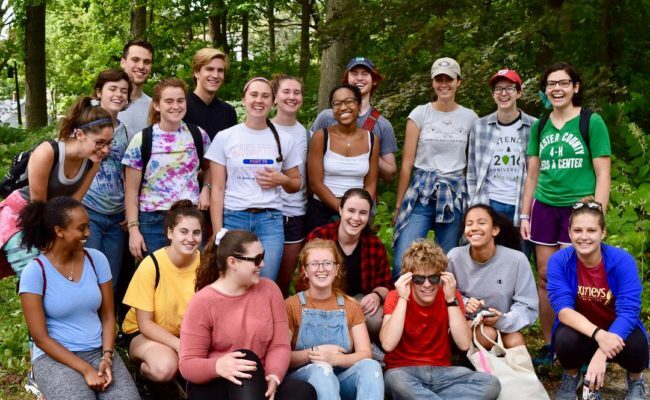 The interdisciplinary Hadwen Project was created by students in Botanical Diversity (Biology 110) with Prof. David Hibbett and Drawing a Sense of Place (Arts 128) with Prof. Elli Crocker. 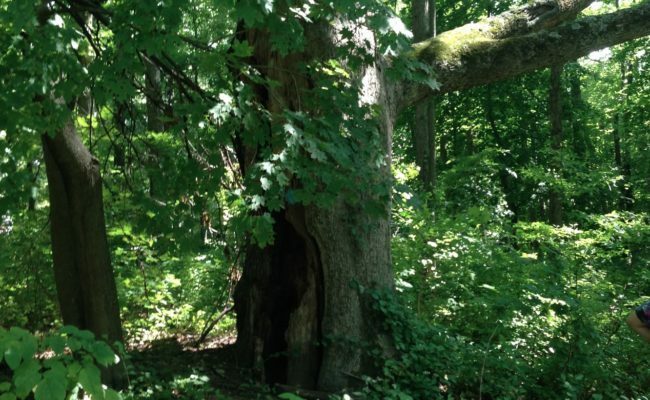 The Hadwen Project website “is devoted to the natural history, biodiversity, and human affairs of the Hadwen Arboretum. 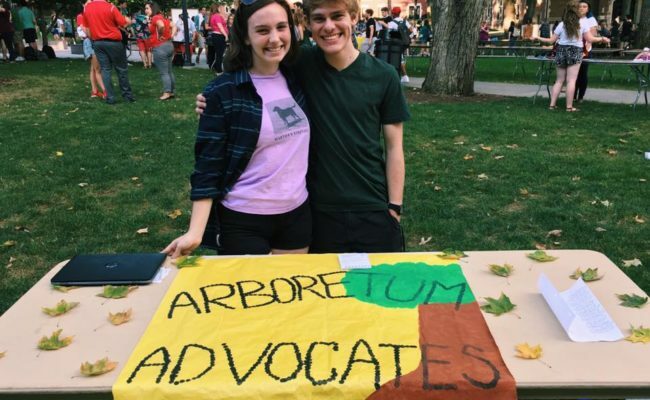 At present, the major content of the site concerns selected plants of the Arboretum, as described and illustrated by Clark University students. As the site develops, we hope to include information on fungi and other organisms, historical notes, and artworks, as well as maps and other resources to encourage exploration of this unique resource”.Their work is rich in scope and interest. 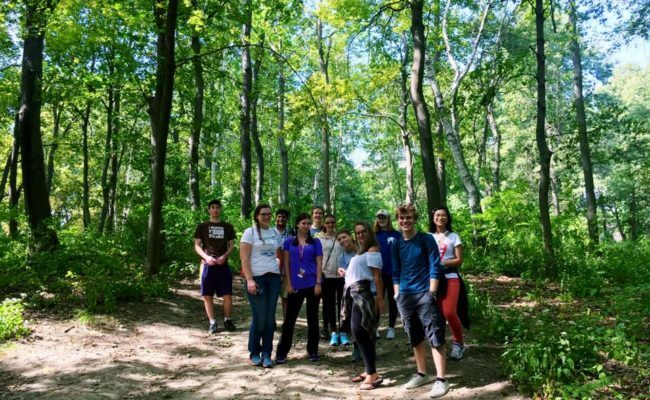 The Hadwen Project, begun in fall 2014, will continue to bring students to the Arboretum and hopefully also increase awareness across the community. You can also find the Hadwen Arboretum on Facebook. 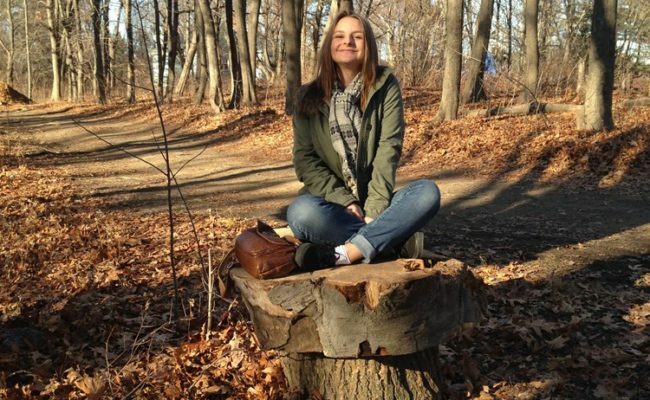 A short 20-minute walk from Clark University campus, the Hadwen Arboretum is located on Lovell and Willow Streets.